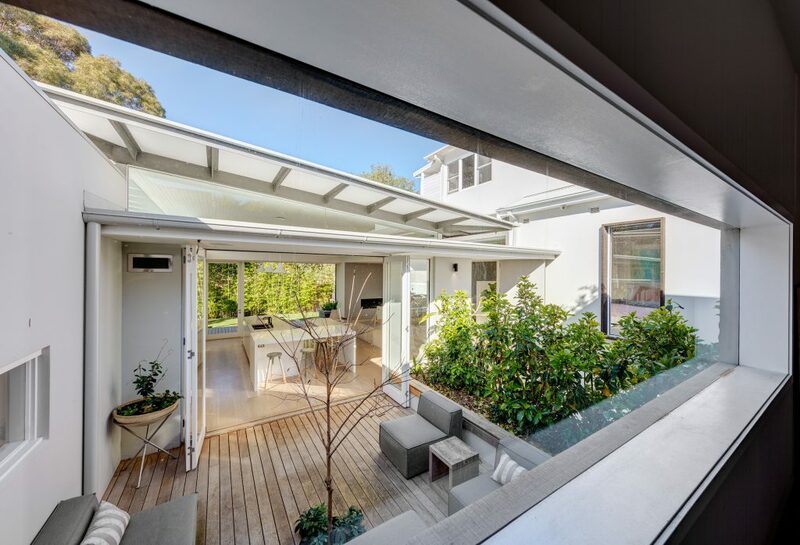 A great design is only created when the exterior is considered as closely as the interior and the shell. 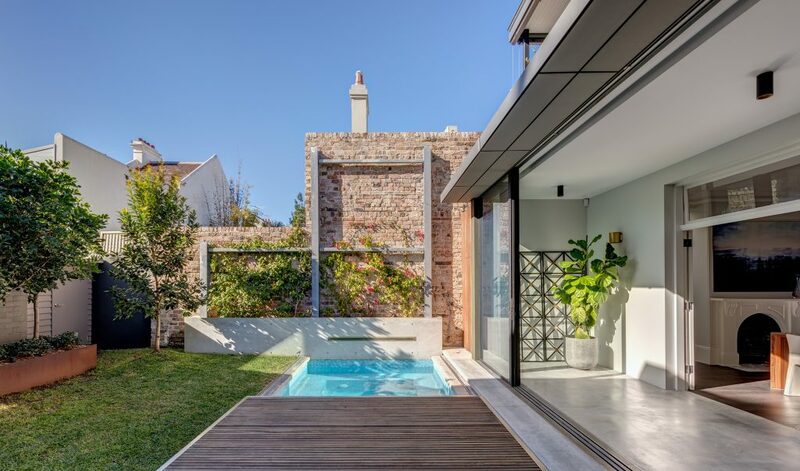 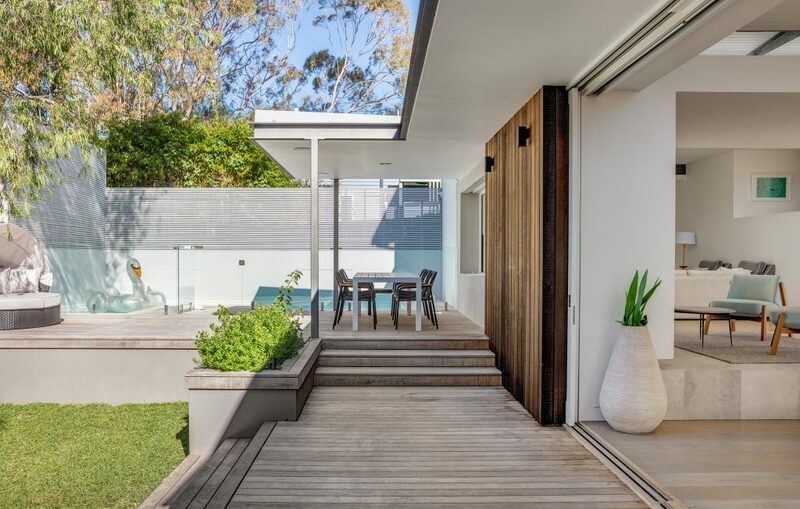 With society, and Australia especially, becoming increasingly submerged in the want of nature, landscaping is becoming an integral aspect of any home or space. 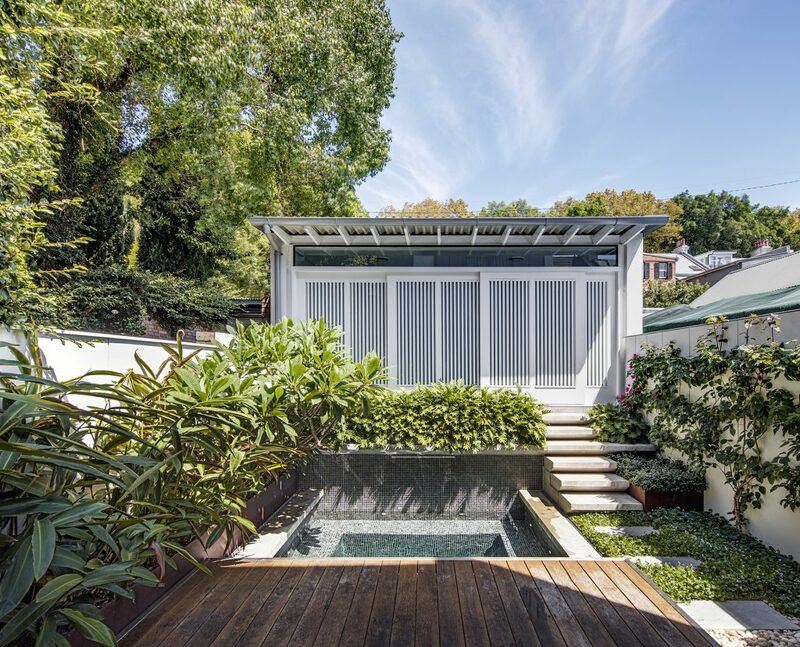 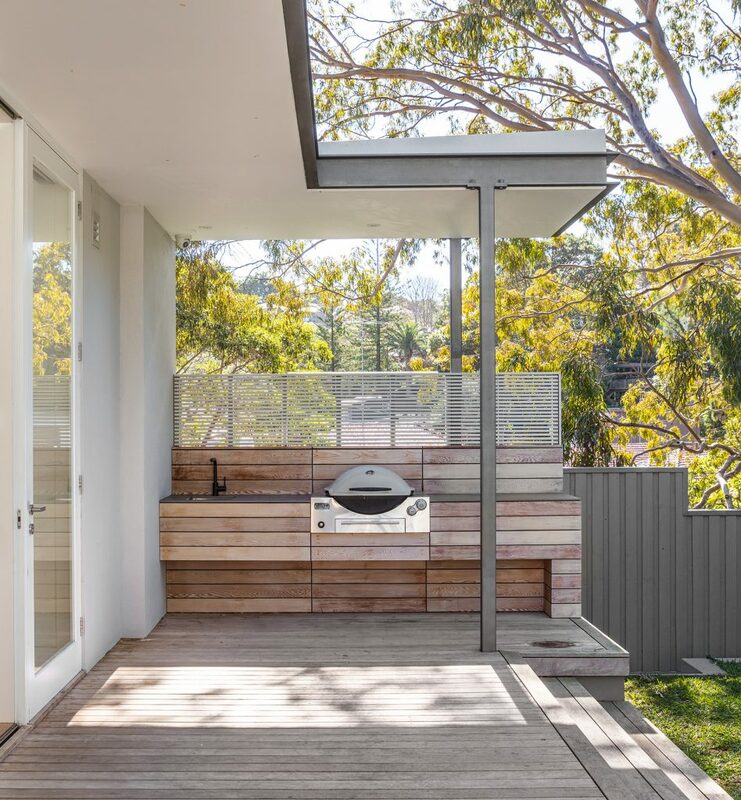 Roth Architecture works closely with the best in Sydney to create an outdoor space which engages and enhances the building its surrounding. 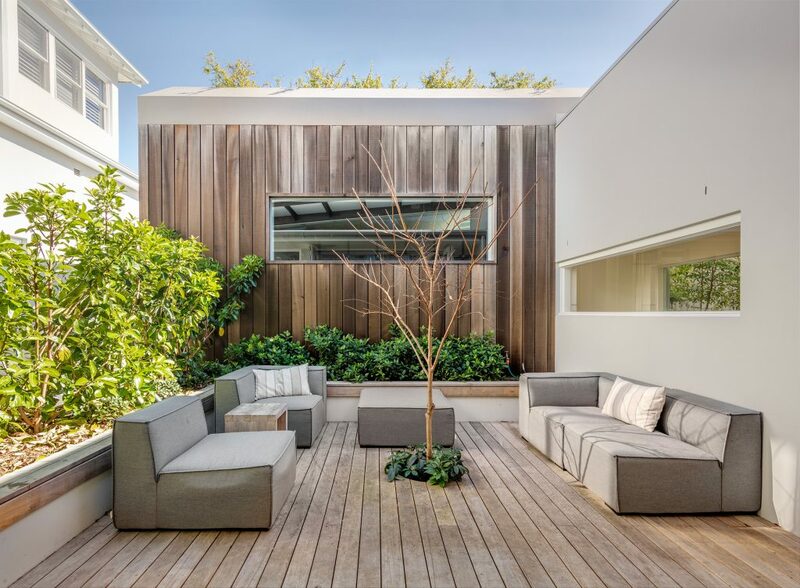 By focusing and cultivating a bespoke landscape design, the entire project is elevated creating the perfect environment for the client’s lifestyle to be at its healthiest and happiest.